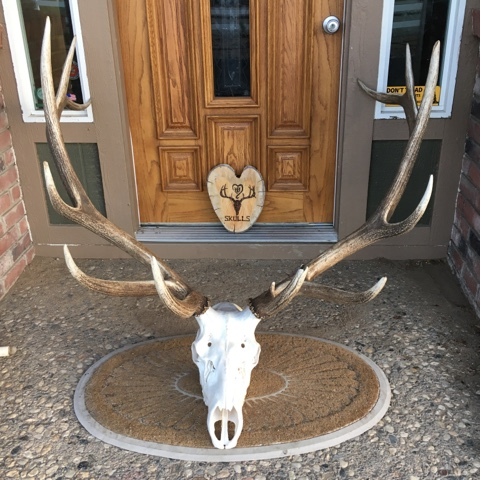 This first bull elk was a salvage tag. 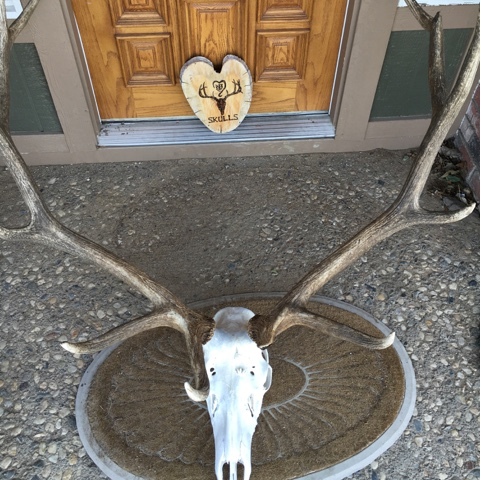 His left front tine was broken along with a piece of antler embedded into his skull. I don't think he died peacefully, but what a great first job! This second bull elk was fun to work on but definitely a challenge given the size and weight of the antlers.